PRESIDENT: William Wilson of the AgForce Cattle Board and CQ beef producer. THE only way to save Queensland's agricultural colleges is to work with the State Government as they move to transition training facilities, according to the president of the AgForce Cattle Board and Central Queensland cattle producer William Wilson. When news that the colleges in Emerald and Longreach were to be closed reached the industry in December, MrWilson said people were "pretty upset" with how things played out. 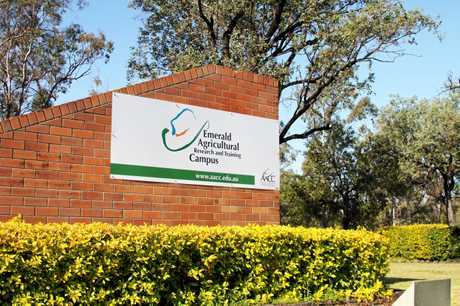 Last week, the Department of Agriculture announced it would be creating a team to assist with the closure and transition of the Queensland Agricultural Training Colleges, which was another shock for people within the industry, according to MrWilson. "I think it was a shock to everyone, producers and supporters around Queensland, that something like that could be done," he said. 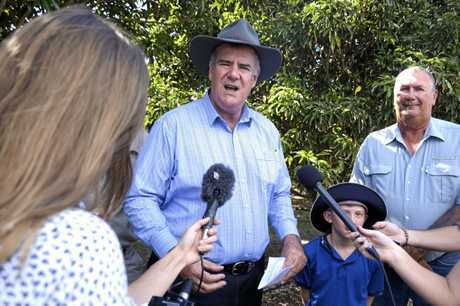 "We (AgForce) think the governance over the colleges is the problem and it makes us wonder why all the other states seem to have successful colleges, respected by their peers and the producers, yet in Queensland it has been diminishing over time. "We have a massive asset in these colleges and the land around them for training people, but the aspiration or respect from the producers is diminishing." The announcement to close the colleges, which have been a vital part of the industry for over 20 years, sparked outrage from the Queensland agriculture industry, which said it had been overlooked in the decision-making process. Mr Wilson said decisions over the past 12 months from the State Government had led to a level of mistrust of the government from people in the industry, but he is hopeful the intention is to work with industry moving forward. "Obviously there are some things that have made people sceptical about the outcome, but hopefully it's one of the good news stories out of this government, that we actually save these colleges. "From the position I am in, there is too much risk in us being critical of the government at the moment - the one thing we've got to do is save the relationship. "We've got another 18 months or more before there is an election and we have got to make this work. "We obviously have a memory bank of what goes on and where we've been. "We are paying some big bills for the government at the moment and we represent a fair bit of the state's turnover, so I think we've got the right to an opinion and to be heard at government." AgForce has been trying to work with the government since the closures were announced to reassess the decision. 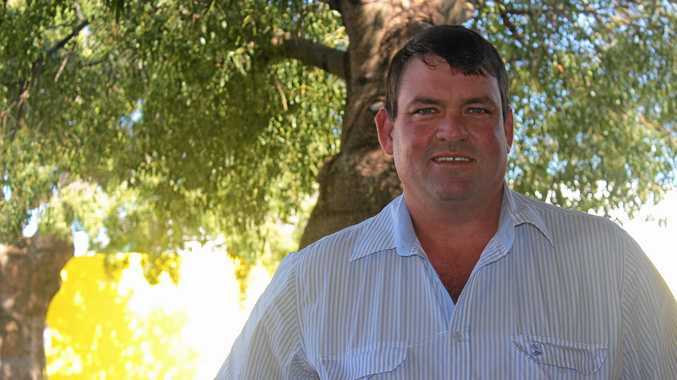 With word from the Department of Agriculture that Minister Mark Furner had agreed to meet the group this month, the organisation is hopeful they can come to an agreement over the way forward. "So from an AgForce point of view, we are very enthusiastic to keep the colleges going in the future and get outcomes out of the colleges that are geared towards the people we represent. "But what I also wanted to say to the people we represent is that we need to come forward now and make some sort of comment about how much we appreciate and need these colleges. "This is where we need to work with our members and our peers to work out if we do keep these colleges going, how are we going to use them in the future, and what do we expect out of them?"